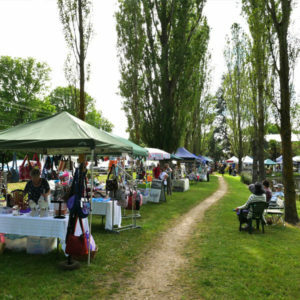 The Malmsbury Village Fayre has become a much anticipated annual event attracting up to 4000 visitors each year from Melbourne, Ballarat, Bendigo and locally. 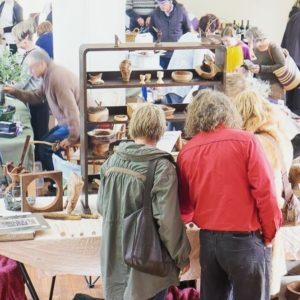 The Fayre is a multifaceted event with something for everyone: craft and produce stalls encompassing the lake, live music and international food and food trucks, free kids entertainment and family entertainment updates each year with a new theme. 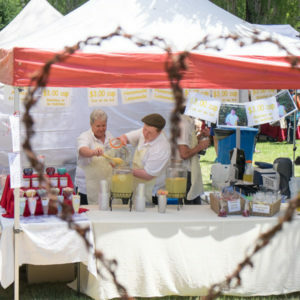 Sponsoring the Fayre supports our community and directly contributes to keeping these not-for-profit community groups alive. Sponsor the Fayre today! If you’d like to be a sponsor in 2018, please click below to contact us.